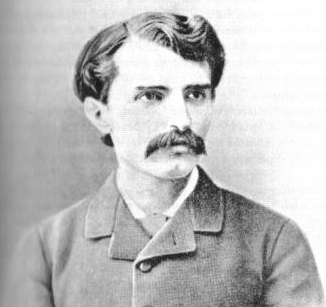 Opera composer Alfredo Catalani died on this day in 1893 in Milan at the age of just 39. He is best remembered for his operas, Loreley, written in 1890, and La Wally, written in 1892, which are still to this day passionately admired by music experts. Catalani was born in Lucca in Tuscany in 1854 and went to train at the Milan Conservatoire. His work is said to show traces of Wagner and his style sometimes resembled that of Massenet and Puccini but his early operas were not successful. Loreley premiered at the Teatro Regio in Turin in 1890. Later it was performed at Covent Garden in London in 1907 and in Chicago in 1919. La Wally was first performed at Teatro alla Scala in Milan in 1892 to great acclaim. The opera is best known for its aria, ‘Well then, I’ll go far away’ (Ebben? Ne andro lontana), sung when Wally decides to leave her home forever. American soprano Wilhelmenia Fernandez sang this aria in the 1981 film, Diva, in which a young Parisian is obsessed with an American soprano. In the opera, the heroine throws herself into an avalanche at the end, a scene which is difficult to stage in the theatre and therefore the opera is not performed regularly, but Wally’s principal aria is still sung frequently. Catalani died before he reached the age of 40 of tuberculosis and was interred in the Cimitero Monumentale in Milan. The composer Amilcare Ponchielli and the conductor Arturo Toscanini also lie there. Toscanini greatly admired Catalani’s music and named one of his daughters Wally. He recorded the prelude to Act IV of La Wally and the Dance of the Water Nymphs from Loreley in Carnegie Hall in 1952 with the NBC symphony orchestra for RCA Victor. 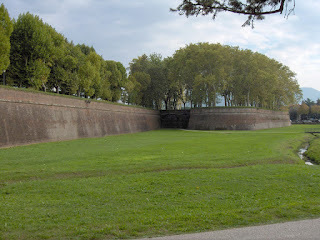 Lucca, the birthplace of Alfredo Catalani, is a city in Tuscany, famous for its Renaissance walls, which have remained intact over the centuries. A promenade now runs along the top of the walls, providing a popular place to walk round the city, enjoying the views. Milan’s Teatro alla Scala was officially inaugurated in 1778. Known to Italians simply as La Scala, the theatre has become the leading opera house in the world and many famous artists have appeared there. The theatre was designed by neoclassical architect Giuseppe Piermarini. 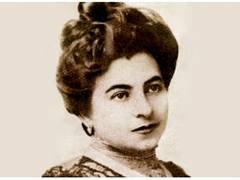 The theatre has hosted the premieres of operas by Rossini, Donizetti, Verdi, Puccini and Catalani.